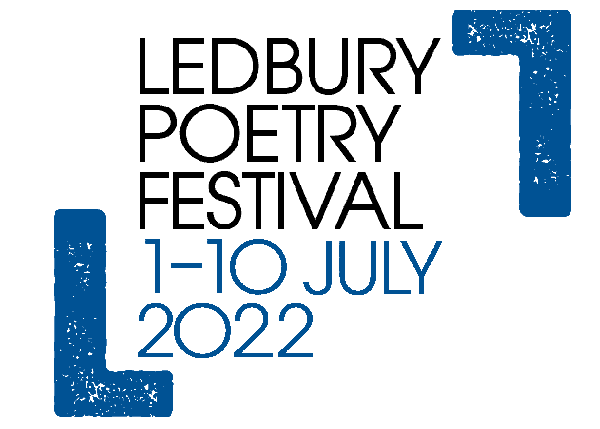 Tickets are only available from the Festival Box Office (phone 01531-636232) or www.poetry-festival.co.uk, from 18th May 2019. They are not available from the Theatre box office or phone. Succumb to sweet temptation in this spectacular re-imagining of Milton’s Paradise Lost. 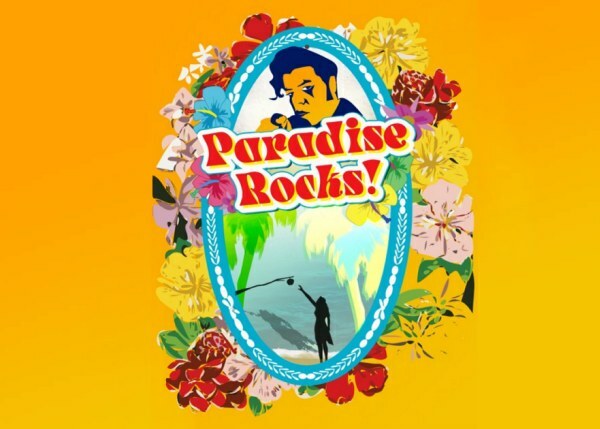 Following sell out shows in London and Brighton, Devil’s Party Theatre is proud to bring you this original, all-singing, all-dancing, Elvis-in-Hawaii musical. Travel with Danny Morningstar and his high school hellcats to Club Eden, where sweethearts Adam and Eve are spending their first summer together. Paradise ain’t gonna know what hit it. After the Globe Theatre is destroyed by fire in 1613, Shakespeare returns to Stratford and his family. 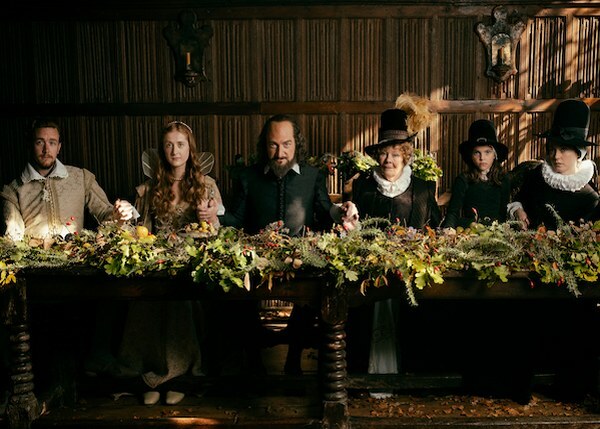 In this bittersweet drama about the Bard’s last years, lead player and director Kenneth Branagh has given us a fiercely intelligent film on grief - which Shakespeare must confront as a result of the death of his only son Hamnet. In the words of film critic Tim Robey, the film is a lovely meditation on what parts of a man’s legacy truly matter. Screenplay by Ben Elton. Directed by Kenneth Branagh: also starring Judi Dench and Ian McKellen. Enjoy a head-spinning cocktail of potent poetry and spirited performances, topped off with a twist of wit and a tasty competitive edge! Bard-tenders Elvis McGonagall and Sara-Jane Arbury call the shots in each round as a bevy of fine wordsmiths pour out vintage verse in a bid to gain prize points from random judges. Each poet is marked on three categories – the quality of their writing, the quality of their performance and the warmth of the audience response, so ecstatic cheering and Mexican waves will ensure that top-notch poetry receives top scores. Poets glow and the applause fizzes until the Slam-pagne star produces their magnum opus! For further details or to enter The Slam, please contact Sara-Jane on 07814-830031 or by email.